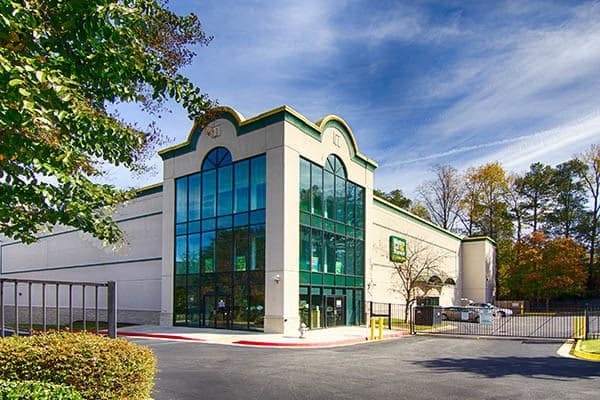 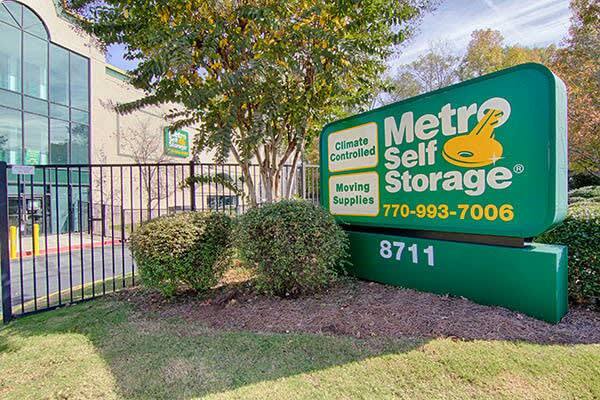 Whether you commute to a 9 to 5 job, run a business from home, are raising a family, or all the above, you can count on Metro Self Storage in Sandy Springs near Dunwoody whenever you need to find storage. 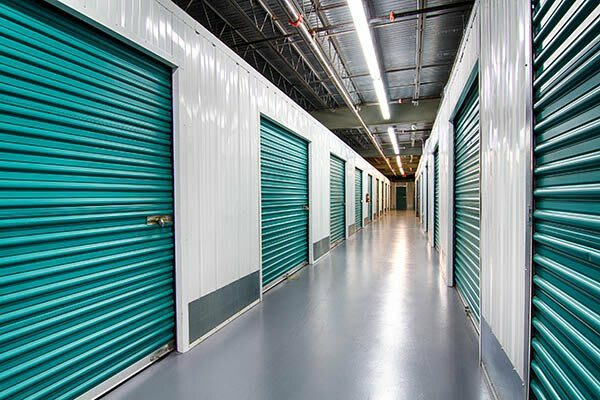 Our friendly storage team is here to offer you great advice on how to select and pack your storage unit. 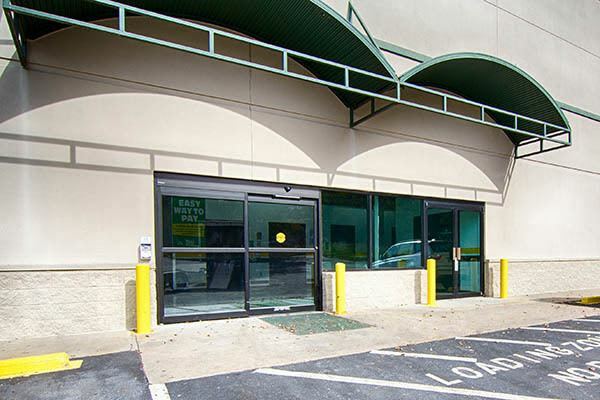 Metro customers enjoy peace of mind knowing our industry-leading security cameras keep an eye on the perimeter of our building as well as the loading area, gate entrance, and all lobbies. For your personal safety our facility is well lit and features emergency lights, fire alarms, and fire extinguishers throughout. 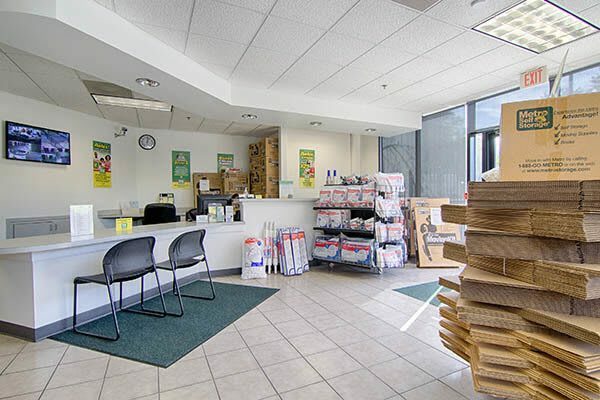 With a retail storage office open on Sundays, you can choose from a wide selection of well-priced sturdy moving boxes in every size imaginable and packing supplies too. 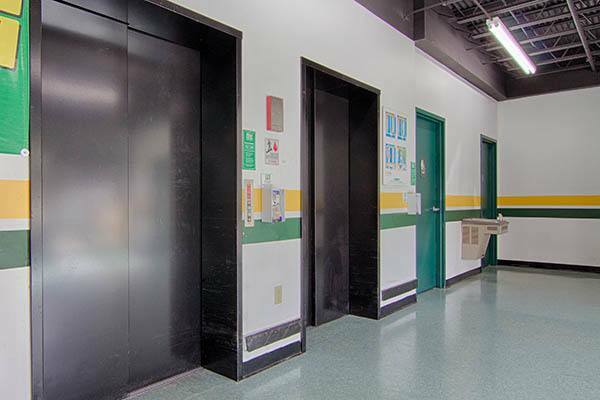 Our well-maintained facility is our pride and joy, and we work hard to bring you a simple storage solution and exceed your expectations.